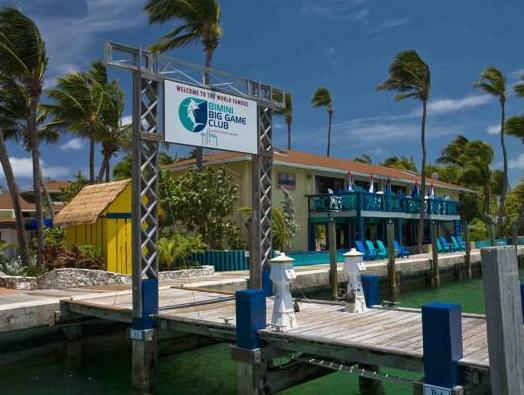 ﻿ Book Bimini Big Game Club Resort & Marina (Alice Town) - 2019 PRICES FROM A$279! Boutique out island resort with marina and dove shop is located on the eastern shore in Alice Town. An on-site restaurant and free Wi-Fi are also available. 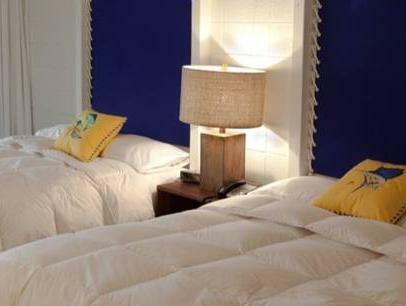 A flat-screen TV and remote controlled air conditioner are found in each tropically decorated room at the Bimini Big Game Resort & Marina. The Big Game Bar & Grill serves fresh fish, burgers, steaks, pasta and salads to please any craving with indoor or outdoor dining with views of the marina. The pool bar serves thirst quenching cocktails. 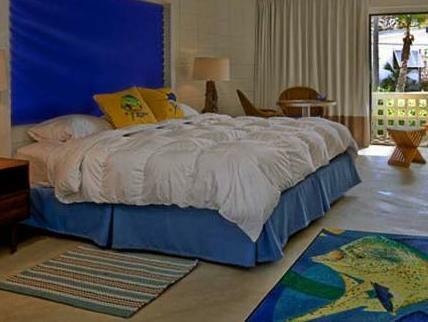 Guests can enjoy use of bicycles, kayaks and paddle boards along with a game room and hammocks under the swaying palms. Dove shop offers daily diving, scuba diving lessons, snorkeling and equipment rental. If you expect to arrive after 23:00 hours, please inform in advance. Bimini Big Game Bar & Grill, its closed officially for repairs on November 13th, 2018. Tentatively the renovation is estimated to last 6-8 weeks. Guests are required to show a photo ID and credit card upon check-in. Please note that all Special Requests are subject to availability and additional charges may apply.